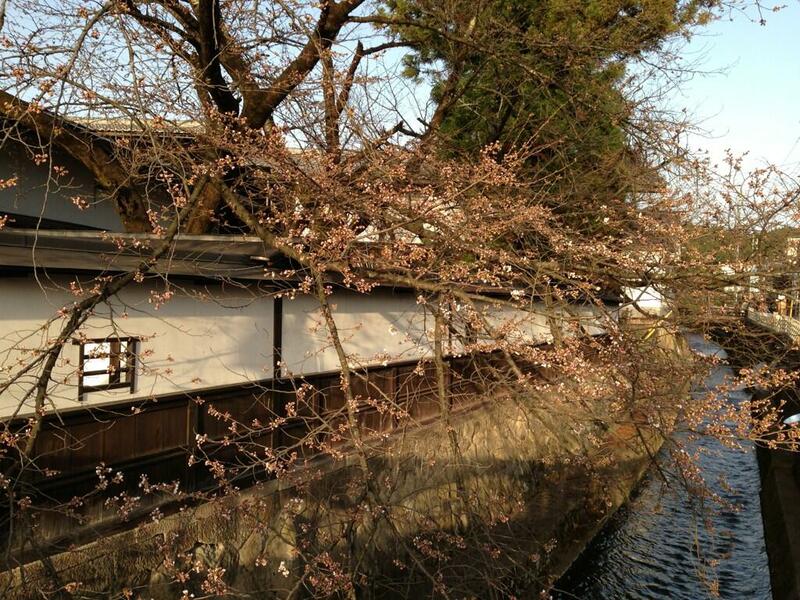 J-Hop Tour Journal: Cherry blossoms coming out here in Takayama!!! But here in Takayama the cherry blossoms have not bloomed yet! Some of them are coming out little by littele now!!! And spring Takayama Festival will be holding on April 14th and 15th!!!! They are expecting to bloom at the same time as the festival!! Please check the web-site for the detail of the Takayama Spring Festival. We have half-day tours to Shirakawago. Enjoy Takayama spring festival and Shirakawago!! Please check our web-site too!